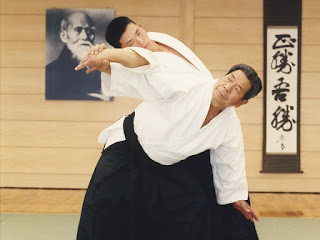 Aikido (合気道) is a relatively new (the founder, Morihei Ueshiba died in 1969) Japanese martial art based on jujutsu. It uses locks, pins, and throws to subdue attackers. Aikido utilizes the basic principle of moving off the line of attack--and when possible, redirecting the force to our advantage. 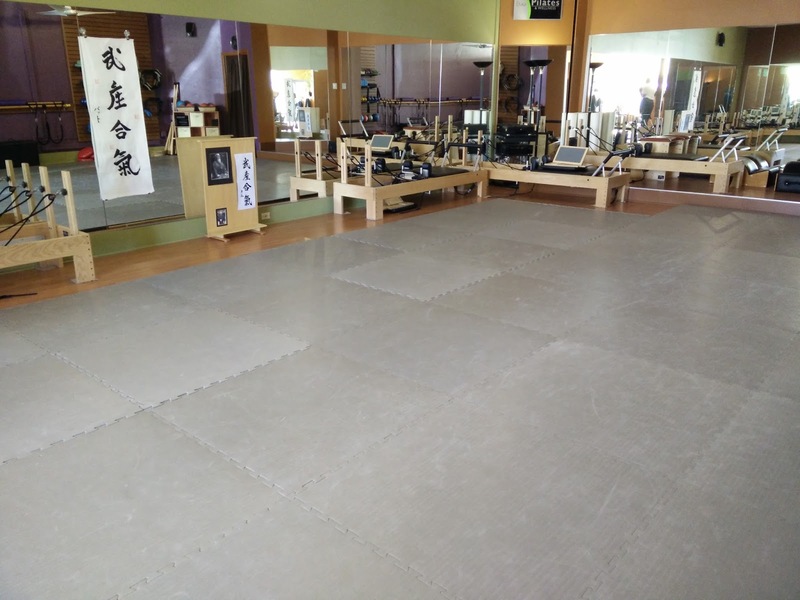 Kinjo (近所 - neighborhood) Aikido Dojo is located in Wheat Ridge, CO north west of Denver. See the When/Where page for location and class times. Visitors and beginners welcome!